The newly refurbished boutique interior and its beautiful heritage building separate us from the nearby business districts. Enjoy a good night sleep in the immaculately designed ensuite facilities and well equipped rooms with business and family travellers in mind. 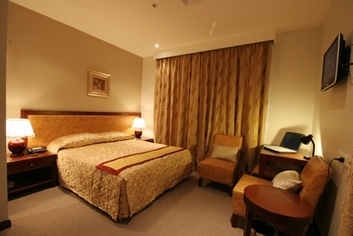 City Lodge is located in the heart of Sydney's central business district. Short stroll to main attractions such as Opera House, The Rocks, Darling Harbour, restaurants,major shopping outlets and it's only seconds away from public transportation. 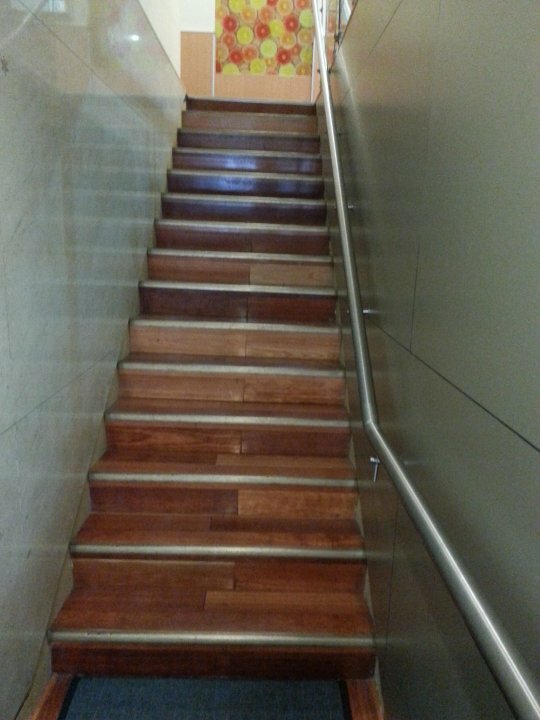 The only thing we do not have is the lift since this is a historical building. Be surprised by our inexpensive rates, without compromising the quality and services.Our rates are suitable for all short or long term stays, leisure or corporate travellers. 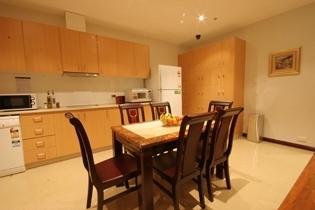 It contains ensuite bathroom with shower, wardrobe, TV, A/C, minibar fridge and business facilities. Please be aware that we don't have lift in the hotel, all rooms located above the 2nd level. Our Double Standard Rooms have a double bed,ensuite bathroom with shower, wardrobe, TV, A/C, minibar fridge and business facilities. Please be aware that we don't have lift in the hotel, all rooms located above the 2nd level. Our Double Standard Rooms have a double bed, ensuite bathroom with shower, wardrobe, TV, A/C, minibar fridge and business facilities. Please be aware that we don't have lift in the hotel, all rooms located above the 2nd level. 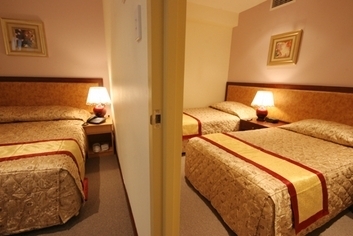 Our Family Suite have one double bed and two single beds. 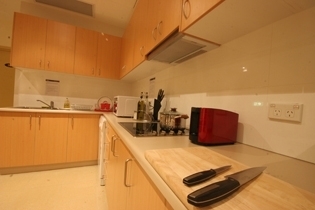 Rooms have ensuite bathroom with shower, wardrobe, TV, A/C, minibar fridge and business facilities.Please be aware that we don't have lift in the hotel, the family room is on the 4th level. Our Single Standard Rooms have a double bed, ensuite bathroom with shower, wardrobe, TV, A/C, minibar fridge and business facilities. Please be aware that we don't have lift in the hotel, all rooms located above the 2nd level. 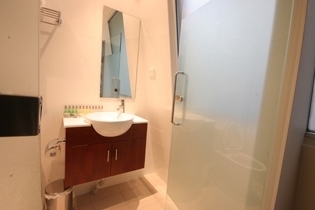 Rooms have ensuite bathroom with shower, wardrobe, TV, A/C, minibar fridge and business facilities.Please be aware that we don't have lift in the hotel, all rooms located above the 2nd level. 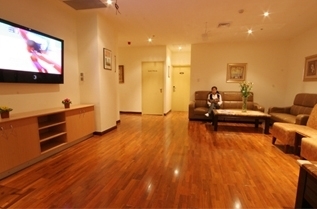 Check-in after reception hours (10am-10pm), please contact hotel in advance. Only for Double Premium Room, child under 6 years old will be offered free baby cot. 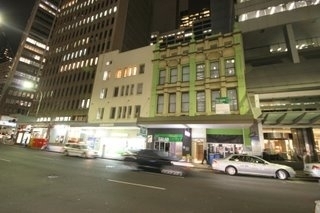 City Lodge is located at Level 2, 15-17 Hunter Street, Sydney NSW 2000 Australia. 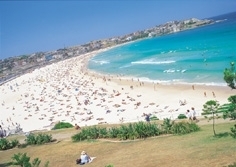 It sits no place other than the Sydney CBD where the heart of the city is and a localition easy access from in every way. 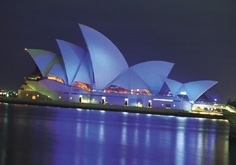 Opera House, BridgeClimb, Ian Thorpe Aquatice Centre, Queen Victoria Building, The Rocks, Sydney SkyWalk, Sydney Tower, Sydney Aquarium, Sydney Wildlife World, Bondi Beach, Darling Harbour, Lunar Park, Sydney Chinatown, Power House Museum, Hyde Park and many more.